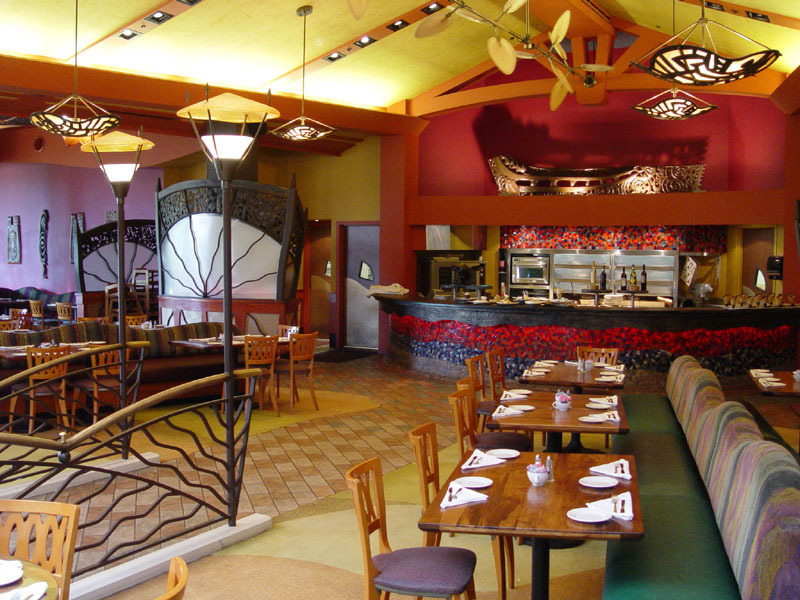 Contemporary, open and lively, the Kona Cafe is tucked away in a corner of the second floor of Disney's Polynesian Village Resort. The signature breakfast dish is the Tonga Toast: cinnamon sugar dusted French toast stuffed with bananas. The discerning coffee drinker will be happy to discover that authentic Kona coffee is available. Talented sushi chefs can be seen hand rolling favorites and preparing selections of nigiri, sashimi, and more in the on-stage sushi kitchen. 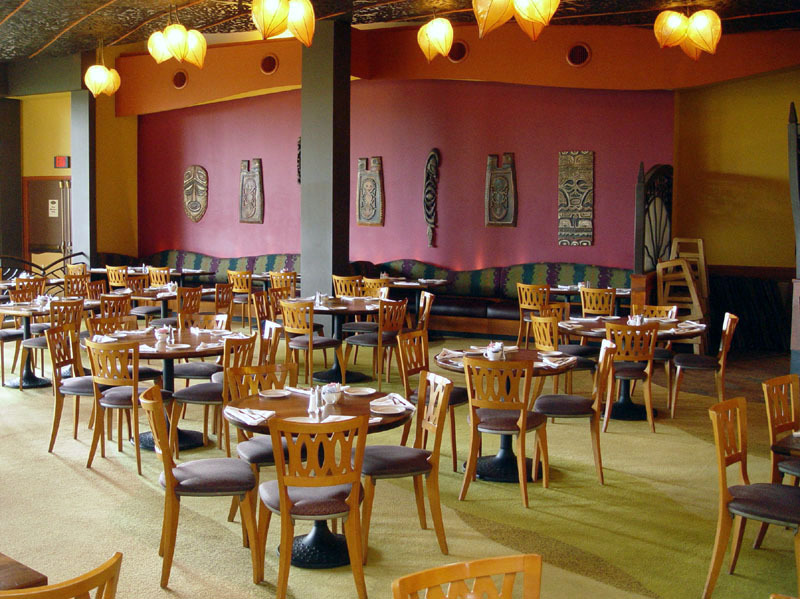 Menu discrepancies or corrections about Kona Cafe? Let us know!